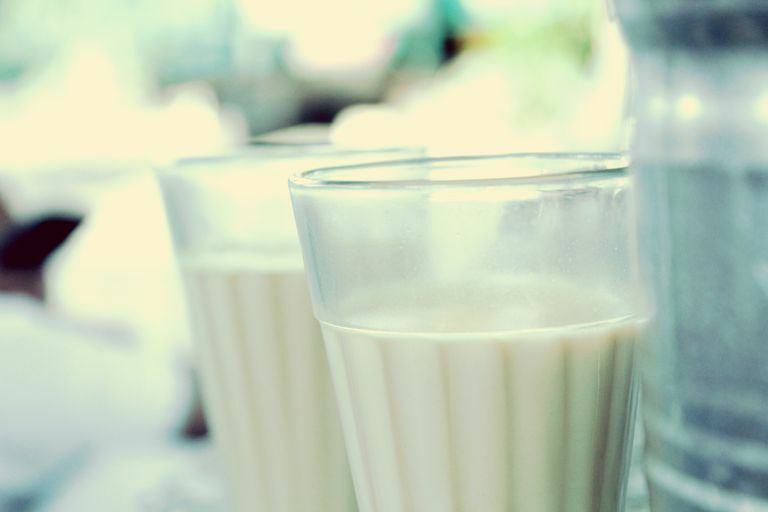 Drinking raw milk can lead to life-threatening foodborne illness. Don't risk it. The milk you buy at the grocery store has been pasteurized (including organic milk). Pasteurization, named after Louis Pasteur, is the process of heating food to a temperature high enough to destroy harmful bacteria. Pasteurization does not change the nutritional value of milk so it still contains the same amount of calcium and other nutrients. It's not safe to drink raw milk, even from dairy farms where the producers take extra safety precautions. Raw milk can be dangerous for your health because it may carry bacteria that can make you sick. In fact, in the United States, it's illegal to transport and sell raw milk across state lines, although some areas allow raw milk to be sold locally. You need to check the laws in your state if you're interested in purchasing raw milk. Raw milk is especially dangerous for infants, young children, elderly people and those with immune system problems. Symptoms of illness include nausea, vomiting, diarrhea, headaches, abdominal cramps, fever and body aches. Some raw milk proponents make the claim that pasteurization kills natural enzymes in milk (it does) and that those enzymes have healing properties (there's no scientific evidence supporting that idea). There's no credible evidence to back up the claim that raw milk is better for you because of anything the enzymes do in your body -- the enzymes are digested just like any dietary protein. Another claim is that raw milk is less allergenic. But pasteurization doesn't have an effect on milk proteins or milk sugars, so drinking raw milk doesn't relieve milk allergies or help lactose intolerance. People who can't drink milk due to allergies or intolerance will have to avoid raw milk and pasteurized milk. These soft types of cheese may be contaminated with listeria, which can cause severe infections in pregnant women, newborns and people with compromised immune systems. Hard aged cheeses such as cheddar, provolone, and gouda are not a problem and can be eaten. In fact, these cheeses are an excellent source of calcium and protein. But, they're also high in calories, so portion control is a must if you are watching your weight. Centers for Disease Control and Prevention. "Listeria (Listeriosis)." Accessed March 29, 2016. http://www.cdc.gov/listeria/. The United States Food and Drug Administration. "Milk, Cheese, and Dairy Products - Myths About Raw Milk." Accessed March 29, 2016. http://www.foodsafety.gov/keep/types/milk/index.html.